We mulled this one over for several years before coming to the conclusion that anything older than 15 years is RetroCastaway retro. 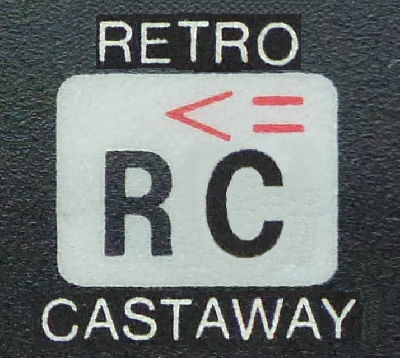 What this means is that every day there are new games and other computing stuff that is officially becoming RetroCastaway retro. To make life easier for you we’ve grouped all this stuff that’s just become retro in it’s own category called Recently Retro. Check it out. We realise that the issue of exactly when something (particularly games) become retro is a contentious one. 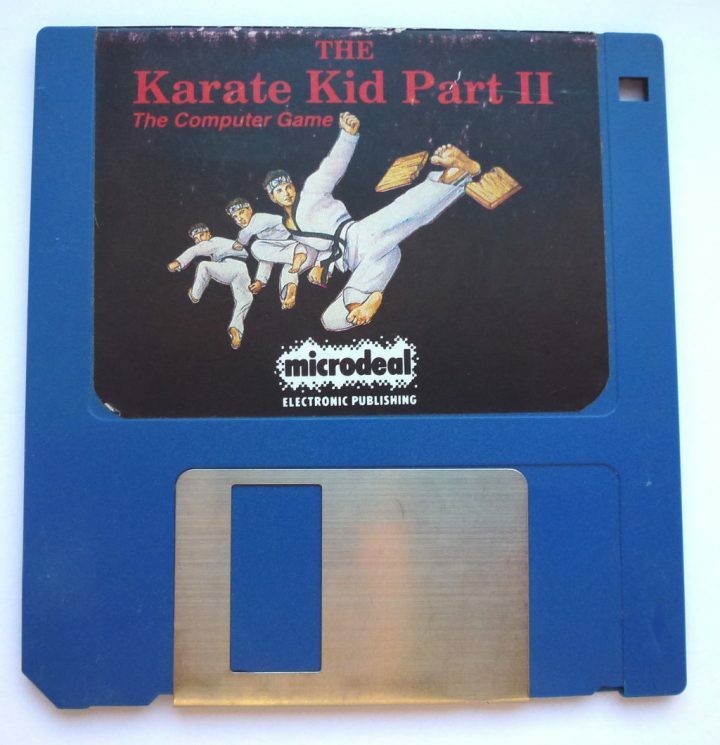 If we’ve in anyway offended anyone by our selection of 15 years then please accept our apologies and look at this picture of Karate Kid 2 for the Amiga on 3.5 inch floppy that we’ve prepared for you by way of apology. Man who catch fly with chopstick accomplish anything.